Every limiting behavior is rooted in a strength, say the authors. Sally and Marshall identify twelve of these limiting/strength behaviors typically seen in women working in American business culture. The book is the woman’s companion to Marshall’s earlier bestselling What Got You Here, Won’t Get You There. Marshall explains that typically when he is delivering tough feedback to male executives they get defensive while women listen attentively and set to work with enthusiasm and zest. 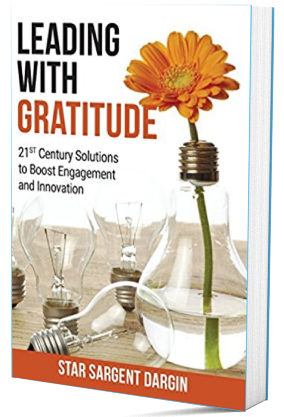 The authors describe this book as a means to clear your path of self-imposed obstacles, so you can become more successful and take greater satisfaction in your work. The bulk of the book is spent describing each of the twelve behaviors, outlining a case study, sharing some business insights, and giving suggestions on how to break through limiting behaviors. For example, habit three is overhauling expertise. In other words, if mastering your current job keeps you in your current job, learn to master the job you want. Then there is a story about Ana, a software designer in a large tech firm in Silicon Valley. She had to learn to not always have the answers but learn how to talk to anyone about technology. Having the answers was less important as she moved ahead in her career. Having all the answers is a behavior I see in the technical men I coach too. The business insights in this chapter were related to types of power. While the book is geared for women, it can also be helpful to men. The book ends with a small section on how to overcome these behaviors. This book is excellent for those who love self-improvement. It’s good for coaches to see typical success preventing behaviors and suggestions. Do you see a difference between how men and women receive feedback? Do you connect to either of these examples I’ve given?